Samsung Galaxy S6 and S6 edge owners, it’s time to update. 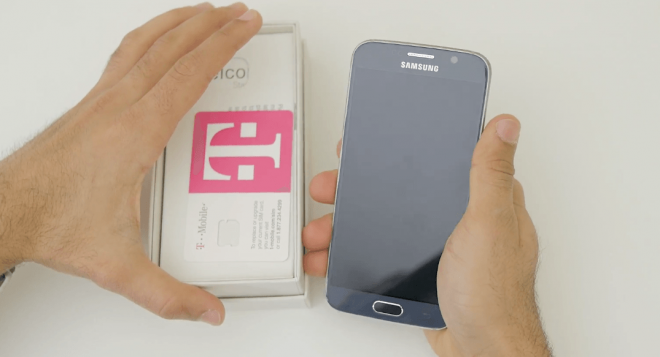 T-Mobile is pushing security updates to its Samsung Galaxy S6 and Galaxy S6 edge. 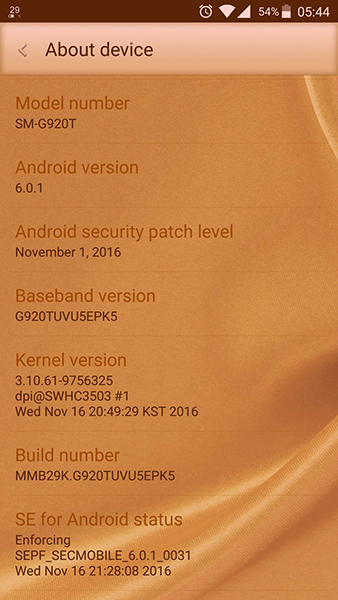 TmoNews reader Ray confirmed that his Galaxy S6 has been updated with the November 1, 2016 Android security patches, and given that the S6 and S6 edge have received past updates at the same time, it’s likely that the S6 edge is getting the November security patches, too. The Galaxy S6 update bumps the phone to version G920TUVU5EPK5, while the Galaxy S6 edge update that’s rolling out will be G925TUVU5EPK5. Unfortunately, T-Mobile hasn’t updated its support pages for the Galaxy S6 or S6 edge, so it’s unclear what other features, if any, these updates include. It’s important to keep your phone up to date and secure, so if you’ve got a T-Mobile Galaxy S6 or Galaxy S6 edge, be sure to keep an eye out for your phone’s update. At 300mb it looks like more than a security update. And T-Mobile’s practice has been that the S6 edge+ updates will eventually follow but they’ve never been released at the same times as the S6 or S6 edge.